Vraykos & Associates Mechanical Limited specializes in the engineering and construction of comprehensive industrial projects. 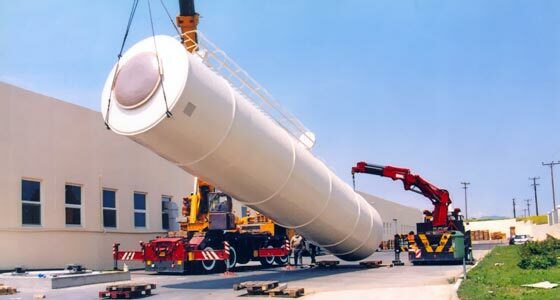 With our many years of experience in the field of industrial projects, our company has earned a reputation for its high quality services, punctuality and reliability. Our clientele mainly includes the largest industries in Greece, well famed multinational companies that deal with food, plastics, chemicals and animal feed. 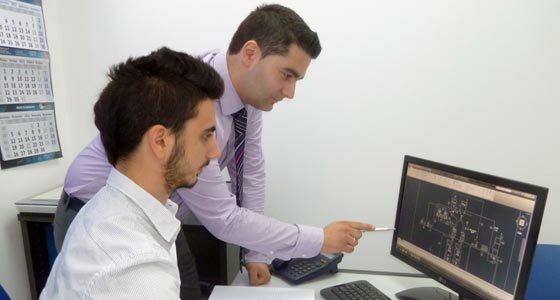 They have selected our company as the finest industrial equipment manufacturers in Greece due to its vast experience and know-how, as well as the functionality, flexibility, economy and excellent quality of our constructions. Indicatively, we mention that we have been selected by Nestle Hellas S.A., ION S.A., Puratos Hellas A.E.V.E., Tasty Foods S.A., Loulis Mills S.A., to cite just a few of our clients.